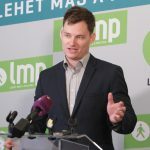 The opposition MSZP (Socialists)-Párbeszéd party alliance on Saturday launched a billboard campaign highlighting their programme for a “social Europe” and will start collecting signatures on Monday for the EP elections, Socialist chairman Bertalan Tóth said at a press conference on Saturday. 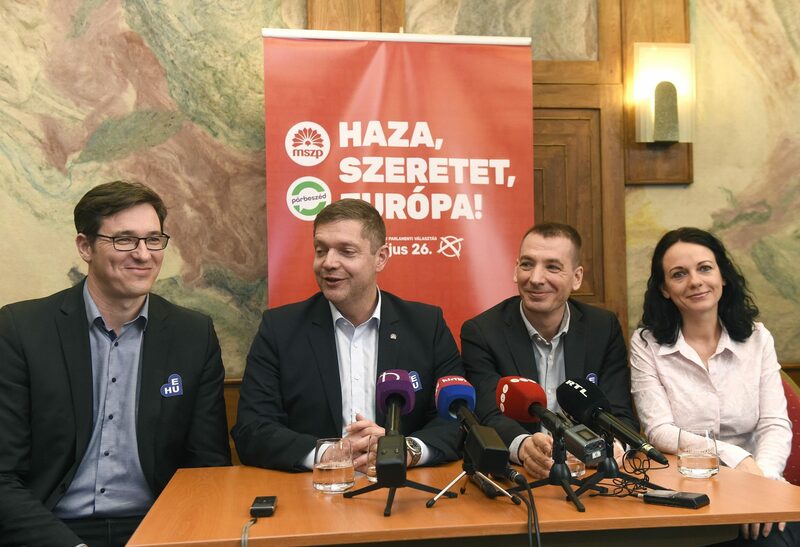 Tóth noted that the Socialists and Párbeszéd were the only ones to put forward a joint opposition list of EP candidates on the first day of the campaign. The candidates will be advertised on 300 billboards and 200 kiosks around the country, he said. The programme the parties are running with, “Homeland, Love, Europe!”, is about representing Hungarian interests, and about wanting to work together with the peoples of Europe rather than opposing the EU, he added. He said the parties are pressing for a social Europe, for a common EU minimum wage, minimum pension and minimum subsidy for children. 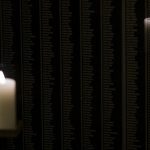 He added that the parties do not believe in a Europe of nation states, in which populist, far-right leaning powers try to preserve their power by dismantling the European system of checks and balances. Tóth said more common rules are necessary to ensure that the livelihoods and standard of living of European citizens, among them Hungarian citizens, improve. A congress of opposition Párbeszéd unanimously approved on Sunday a pact with the opposition Socialists on putting Párbeszéd MEP Benedek Jávor in the fourth spot on their joint list of candidates for the European Parliament elections in May. At a press conference after the congress, Jávor said Párbeszéd’s and the Socialists’ campaign would “leave no stone unturned”. Activists will be everywhere convincing people that the fate of Hungary depends on the degree of support the opposition wins in the elections on May 26, he added. He said governing Fidesz has stopped representing the interests of Hungary in Europe and is only seeking conflict. Socialists chairman Bertalan Tóth, also speaking at the press conference, welcomed the decision of the Párbeszéd congress and noted that the Socialists’ party leadership had decided on Sunday to partner with Párbeszéd in the autumn local council elections, too.